The launch of Same Sky by Cindy Keong is now just a handful of days away… so I thought that it was time to open the covers of the book here at ALS and share a poem with you all. Here’s the achingly beautiful Not Ready Yet. My mother is serene in her hospital bed. vocabulary with words that mean death. prevents me from hearing, but I can read faces. warm and worn thin from 50 years of marriage. whistle in tune with the radio. Same Sky is due to launch in exactly one week, so here’s part 2 of the recent chat I had with Cindy. And keep your eyes on the site as from tomorrow night, I will be offering readers of Another Lost Shark the opportunity to pick up a copy of this elegant, limited edition book at a special launch price. But for now, it’s over to Cindy! Because there is such a strong sense of place in your work, I am keen to know if you do your ‘creating’ behind a desk or out in the world. Can you share with us the process you go through to get from idea to finished poem? My process for developing ideas comes from a few different sources and is a little like stalking really. People watching is a favourite past time; I also draw on my memory of the moments (both big and small) that in some way have changed me. I find that these are great sources of inspiration for possible poems. My passion for photography also generates inspiration for poems. There is the rare occasion that an idea flows directly into writing a poem, but usually I need to process things for some time. I like to sketch out the idea to test where it is leading. To transform these sketches into a poem, I would say I am often inspired by the reading of other poets. I like to explore how they have conveyed their ideas and consider why the structure they have used is successful. Who are the poets that you constantly go back to? What is it about them that keeps you coming back? I have a tendency when writing to get a bit waffly, or try to put too much in. So for me, reading poets who are adept at creating poems that are rich in imagery and paired back, is essential. I also gravitate towards poets who convey a strong sense of place in their work; those who are able to take you to a place, be it physical, or emotional and somehow make you feel, you too have visited. The likes of Robert Adamson, Aidan Coleman, Ashley Capes, Pablo Neruda, Michael Ondaatje, Lidija Cvetkovic; I could go on, these are just a few of the poets I have re-visited lately. And I often turn to haiku to help me try and reign in those unwieldy poems that have taken a wrong turn into prose country. 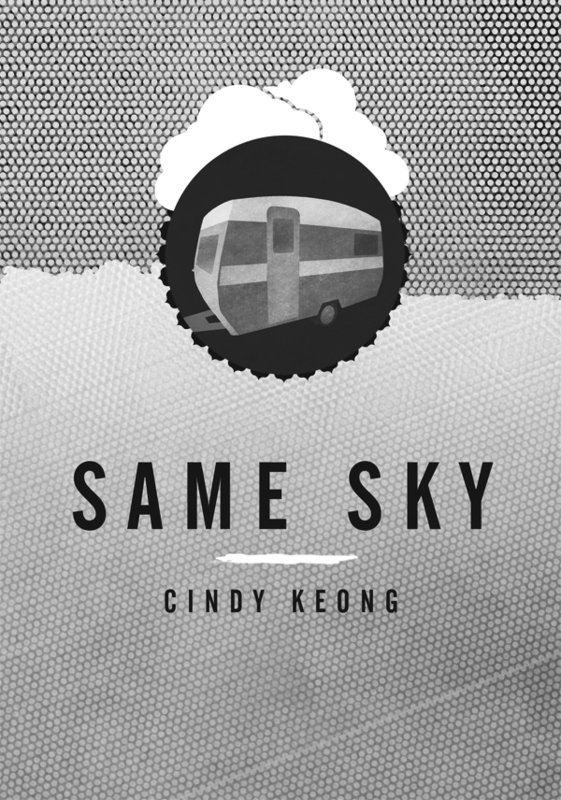 The launch of Same Sky by Cindy Keong is edging closer, so in the lead up to the launch on Saturday July 27, I have been chatting with Cindy about the call of poetry and how it feels to have her first publication out in the world. How does it feel to be holding Same Sky in your hands? Strangely enough, a mixture of pure excitement and relief. Same Sky is a mix of older and newer work that evolved considerably during the editing process. So after spending so much time with the same set of poems there is definitely a feeling of accomplishment. I am also starting to feel deep within me, the stirring of new work buzzing to be written. When did you first feel the calling of poetry in your bones? With a brother called Clancy it is no surprise that bush poetry was a feature in my childhood. However, my earliest memory of really being fascinated with poetry was reading a collection of Kath Walker’s (Oodgeroo Noonuccal) poetry when I was nine. I distinctly remember a short poem about Albert Namatjira, and even as a child it conveyed a profound sense of loss and cultural injustice. Fast-forward a decade or three and the inclination to learn how to write poetry became more significant. Through the local poetry community and the fine poets I have met along the way I have been guided and inspired to write, share and perform my work. The work in Same Sky covers three distinct landscapes; the east coast, the big-sky country of Western QLD and the the interior landscape of love and family. Was this a distinct choice when you began writing the poems? And what is the significance of these landscapes to you? I did not necessarily start out to write poems that could be grouped distinctly by physical or interior landscapes, but would say my initial writing process was all about feeling satisfied I could write a poem that not only meant something to me but would hopefully resonate with an audience. Starting with what I know and had a deep connection with seemed like the place to start. The poems that explore aspects of my interior landscape were probably the most deliberate in choice as these experiences whilst unique to me are ones that connect us all. The specific physical landscapes that locate my poems are born out of lived experiences as a child and as an adult. I calculated recently that in total I have moved 21 times in my 41 years so it is no wonder this has vicariously made itself a distinct feature of my poetry. Cindy Keong’s impressive debut collection, Same Sky is the second release in the Another Lost Shark Publications First Words series and will be launched on Saturday July 27 at The Hideaway (188 Brunswick St Fortitude Valley) as part of the July SpeedPoets event. Doors will open on the day at 1:30pm and entry will be a gold coin donation. The book has been printed in a limited edition of 100 copies on acid free, recycled stock with a cover design by Benjamin ‘Kids in Cloaks’ Portas. Copies will be available at the special launch price of $10 following Cindy’s first Brisbane reading from the collection. 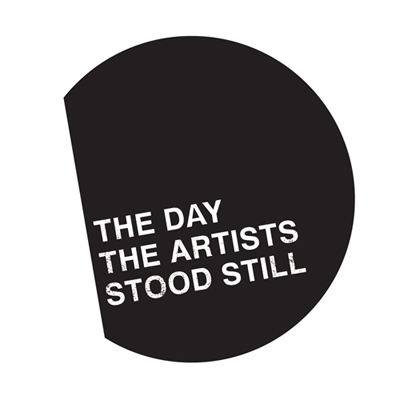 Also performing on the day will be Ghostboy w/ Sir Richard Grantham and the 2013 Arts QLD Poet-in-Residence, Shane Rhodes (Canada). But for those of you who are not able to make it along and want to secure a copy of Same Sky before they sell out, keep an eye on the site this month as I will be making the book available to readers in the week prior to the launch. I will also be posting an interview with Cindy this month and a handful of poems from the collection. This Lost Shark is one happy publisher! 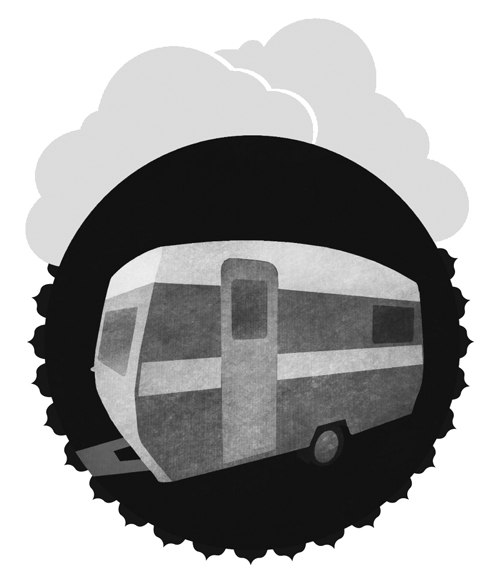 Another Lost Shark Publications has a big schedule planned for 2013, including the second release in the First Words series, Cindy Keong’s, Same Sky. The plan is to have the book ready to launch mid-year, so for now, here’s Cindy’s responses to The Next Big Thing interview to give you a taste of what’s to come. A series of poems spanning the breadth of physical, cultural, emotional and familial landscapes linked by universal experiences that connect us all under the the ‘Same Sky’. The compilation of this series originated out of a small body of work written whilst working in Tanzania. My work there was largely of a practical nature, the giving of my time and skill rather than any search for enlightenment. Working in the third world often impacts westerners in the sense they have some epiphany about gratitude, waste, wealth or freedom. There is no denying you would be an emotional mutant not to be impacted by the profound differences, but what struck a cord with me more was something fairly unsophisticated; that human experience is indeed universal, regardless of personal circumstance or geographics. Put simply, it is all the same, life is what it is. The poems to be included in this collection have been written between 2009 to 2012. This notion of ‘same, same but different’ spurred me on to develop a broader body of work that linked my experiences across three distinct landscapes, that loosely track my lifespan and hopefully ones that spark a connection to the human experiences of the reader. I am very excited and privileged to have this body of work supported by Graham Nunn aka Another Lost Shark who will publish Same Sky as part of his First Words series in 2013. What other works would you compare this book to within your genre? That is not easy, however, Tina Fey’s character of Liz Lemon parallels nicely if cast in poems that reveal insights into familial and relational dysfunction. automatic. There’s nothing automatic about it now. there’s a 20ft statue of a fossicker crouching out front. for their all day bender. If this doesn’t wake you, Dad will. Do you remember when were kids? by the heady waft of his first cigarette. It’s still the same, still in order.